YOU WILL FIND IT EASY TO FALL IN LOVE WITH THIS STUNNING four bedroom detached residence. Occupying a prime location in a most sought after area. 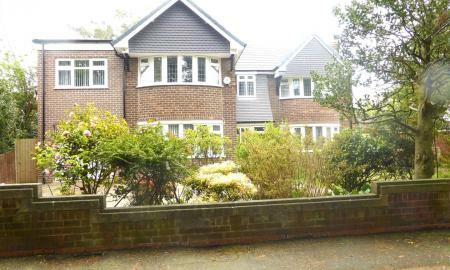 Extended to offer fabulous family accommodation which is presented to a high standard throughout. Close to all amenities. VIEWING IS AN ABSOLUTE MUST!! No need for rose coloured spectacles, this is quite clearly an exceptional home, which is beautifully presented and offers superb family accommodation. 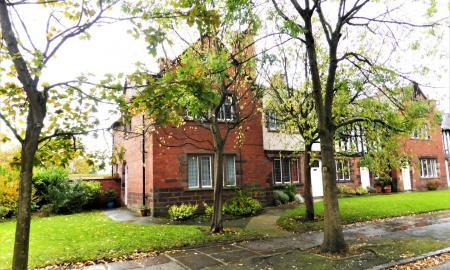 Set in a small exclusive development in the heart of Oxton. 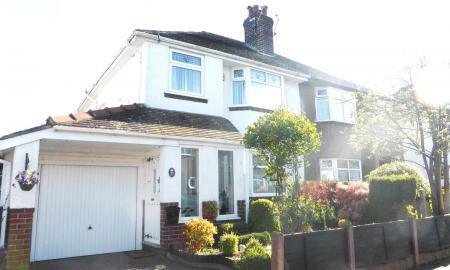 This lovely four bedroom traditional style semi detached is situated in Meadway, Spital. These properties seldom come to the market and are much sought after. 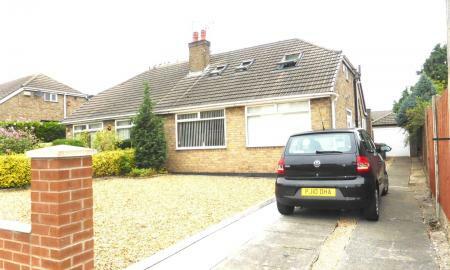 Set in lovely gardens with two garages, this really is an ideal home. Nothing short of absolutely stunning. Our clients have lovingly refurbished and modernised their home over the years with an eye to detail that even the most discerning purchaser would be impressed ! Tastefully and beautifully presented, with a kitchen that's just absolutely amazing !! 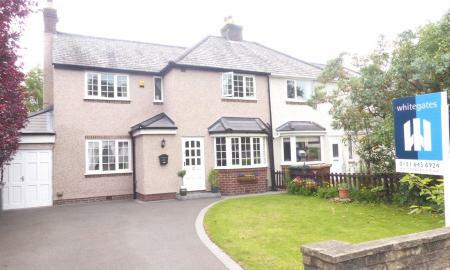 This is a really beautifully presented four bedroom detached property. Although traditional in style with some lovely features, this property offers superb up to the minute accommodation. Set within delightful gardens, this is a property you most definitely do not want to miss ! 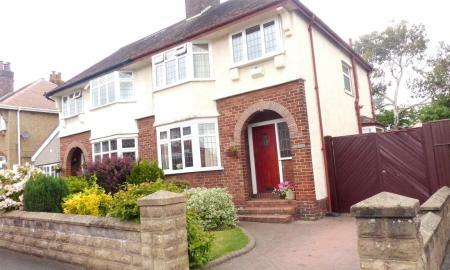 Located in a lovely tree lined road in Spital. This four bedroomed property is really different and unique in design. In need of upgrading with absolutely loads of potential. 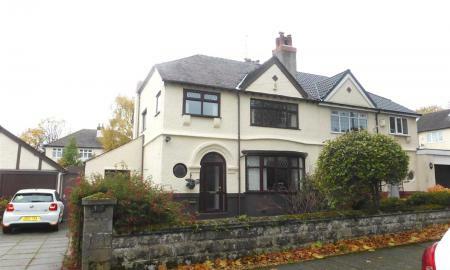 Set in beautiful mature gardens, this property needs to be viewed to appreciate the spacious and versatile accommodation. 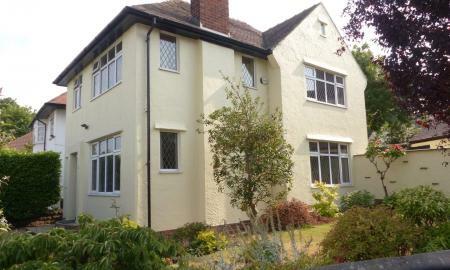 Beautifully refurbished to a high standard throughout. Immaculately presented by the current vendors who have refurbished the property and re designed the kitchen in recent years offering superb family accommodation which is perfect for modern day living. An absolutely lovely family home. Presented to a high standard throughout . 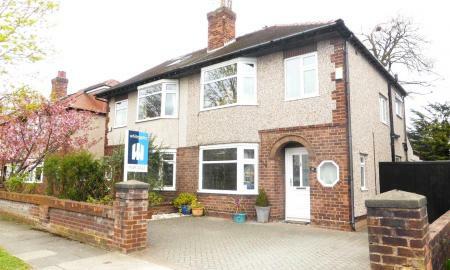 Situated in a highly sought after residential area in a lovely tree lined road. Offering superb family accommodation with three reception rooms and conservatory. Refurbished family bathroom and en suite shower room. VIEWING IS A MUST. THIS IS JUST A STUNNING HOME. !! LOCATED IN ST. ANDREWS ROAD. Beautifully designed and presented to a high standard throughout. Extended to the ground floor to offer a really superb dining kitchen. Delightful private rear lawn garden. A really welcome addition to the market, and something that is a little different. 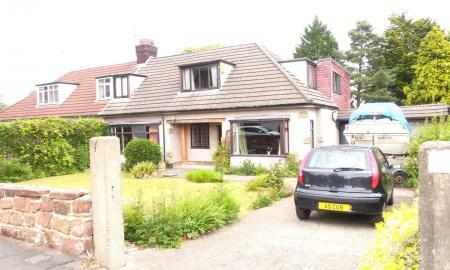 This three bedroom detached property has loads of potential with charm and character. 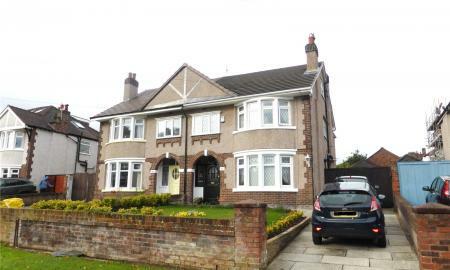 The location is ideal being close to all amenities, and good schools, including Wirral Grammar School. Within walking distance of Storeton Woods. REFURBISHED TO A HIGH STANDARD ! Open Plan to the ground floor offering absolutely fabulous contemporary accommodation. Pick up your furniture and move in, sit back and enjoy a home that you would be proud of ! GENEROUS ACCOMMODATION! POPULAR LOCATON! A GOOD SIZED GARDEN! So far so good? WELL WHY NOT TAKE A LOOK FOR YOURSELF. This four bedroom semi detached property offers superb family accommodation briefly outlined as follows: Entrance porch, entrance hall, two separate reception rooms, conservatory, fully fitted dining kitchen, ground floor cloaks/W.C. To the first floor there are two double, one single bedroom, and a superb contemporary bathroom. The fourth bedroom which enjoys the benefit of an en suite shower room is a loft conversation accessed via open tread staircase. This is all complimented by a good sized mature rear garden, which enjoys a sunny aspect. On approach there is a compressed concrete driveway with access via double opening timber doors to garage. This is a most attractive home offering accommodation which can only be appreciated by a full interior inspection. 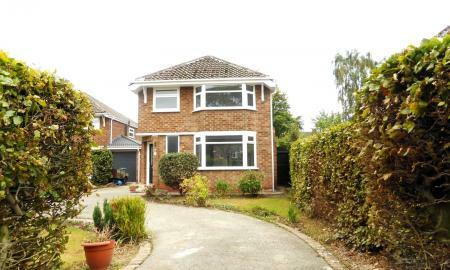 We have just found you a lovely four bedroom link detached family home! Extended to both ground and first floor, this property is not only well presented, but offers superb spacious family accommodation. 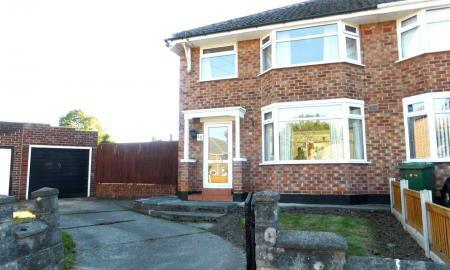 Close to all amenities and within a short walking distance of Poulton Lancelyn Primary School. 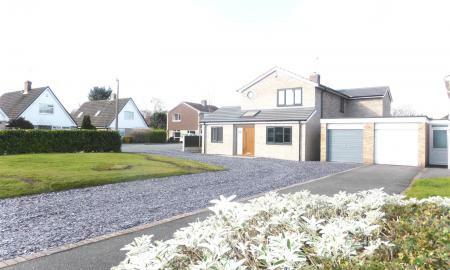 Four bedroom detached property occupying a fabulous position on Venables Drive overlooking open farmland to the rear. 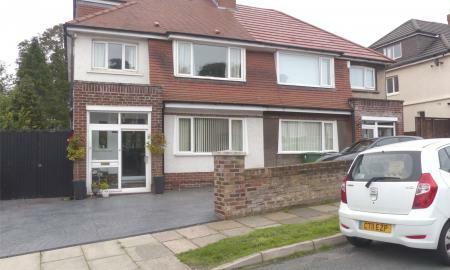 Extended to both the ground and first floor offering superb family accommodation. WE are informed that there is no onward Chain. This property hits the mark ! If you are looking for a Modern and beautifully presented property that you can just move your furniture in, then this is the home for you! 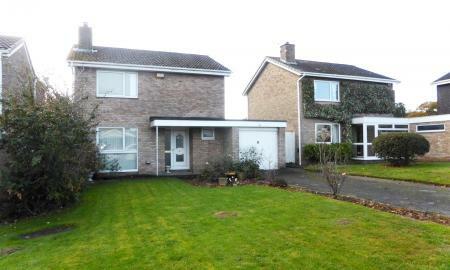 Great location, being close to all amenites and good local schools. Attractive rear lawn garden with patio area. Ample off road parking. A very welcome addition to the market. A really lovely three bedroom semi detached property complimented by a delightful mature rear garden. Beautifully maintained and presented throughout, and offers superb family accommodation. STYLISH, CONTEMPORARY, AND DEFINATELY QUIRKY. Think it's a bungalow ? WELL you will be in for a surprise. This property has been designed by the current Vendor to offer fabulous versatile accommodation, which is beautifully presented throughout. The garden to the rear is larger than average and not overlooked. A PROPERTY THAT IS JUST THAT LITTLE BIT DIFFERENT! OFFERING REALLY SUPERB ACCOMMODATION! 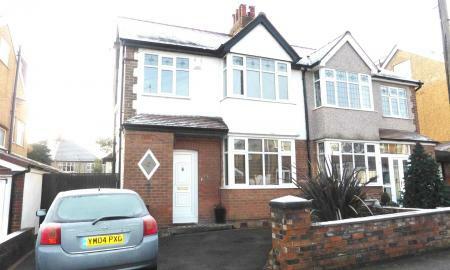 Extended to the ground floor offering family room with open plan access into modern fitted kitchen. Good size rear lawn garden. 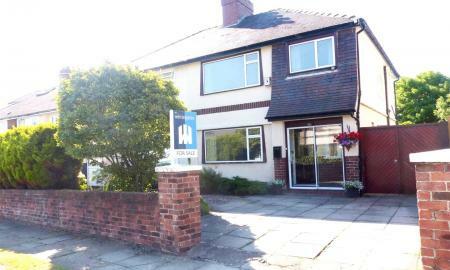 Within a short walking distance of Bebington Village. A versatile and beautifully presented home. A property that must be viewed. A most attractive traditional three bedroom semi detached property, beautifully presented to modern day standards whilst retaining the charm and character of a property of this era. It is always a pleasure when a lovely property such as this comes to the market. Beautifully presented and tastefully decorated throughout. 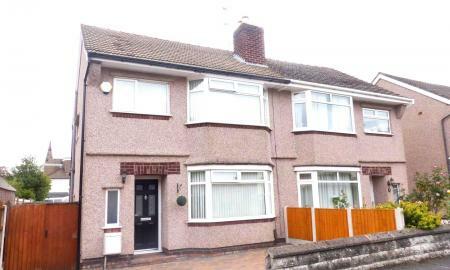 This traditional three bedroom semi detached home ticks all the boxes. Viewing is essential to appreciate the delightful features on offer. 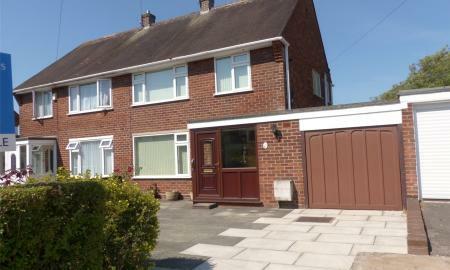 Extended to offer really lovely and practical family accommodation. 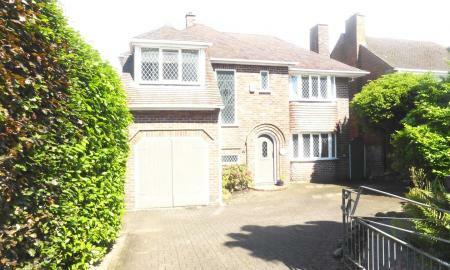 Priory close is conveniently situated and close to all good amenities. The garden is delightful and enjoys a sunny aspect. Situated at the head of a quiet small cul de sac. 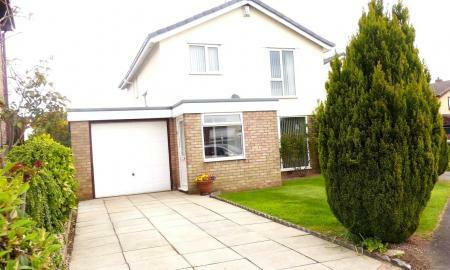 This three bedroom semi detached property has an absolutely fabulous garden! Perfect location being close to all amenities, and good local schools. A three bedroom end terrace property which is absolutely stunning. 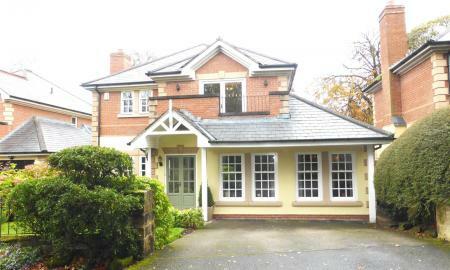 The property has recently undergone a complete refurbishment scheme and is superb in both presentation and accommodation. There is no onward chain. Great Location! Three bedroom semi detached property occupying an enviable positon within the Wirral Gardens development. Spacious rooms throughout. 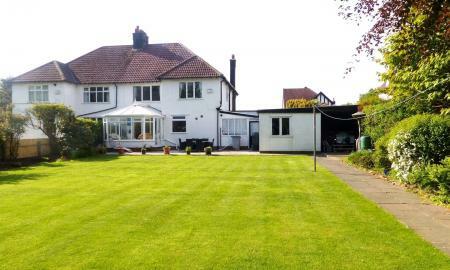 Delightful garden backing on to open land to the rear. NO ONWARD CHAIN.